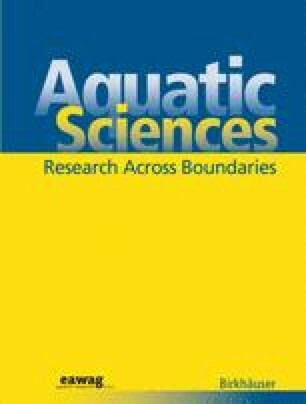 Biogeographic characteristics of freshwater gammarids at a pan-European scale were investigated to describe spatial gradients of richness and their relationships with the pattern of invasive species distribution. Species richness appeared to be linked to latitude and among the 25 European biogeographical areas, the Ponto-Caspian basin exhibited a particular position, being by far the most diverse area. A link between the species richness of an area and the number of invasive species coming from this area was observed, showing that rich areas are more prone to shelter potential invaders than others. The patterns of gammarid dispersals among European waterways suggest that, rather than a random distribution of invaders, a clump occurred in basins which served as refuge areas during the last glaciations. Several reasons explaining the pattern are discussed, including the possibility that among species evolving in a stimulating environment some of them have had the opportunity to develop special competitive attributes.